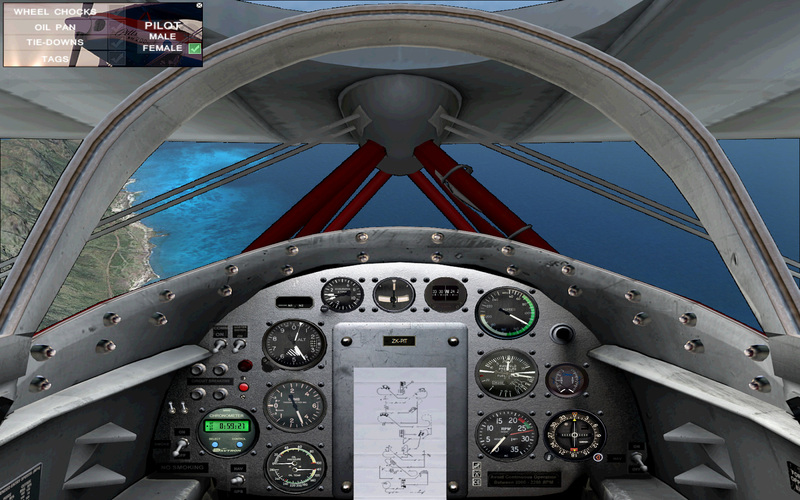 Available for FSX and FS2004 immediately! 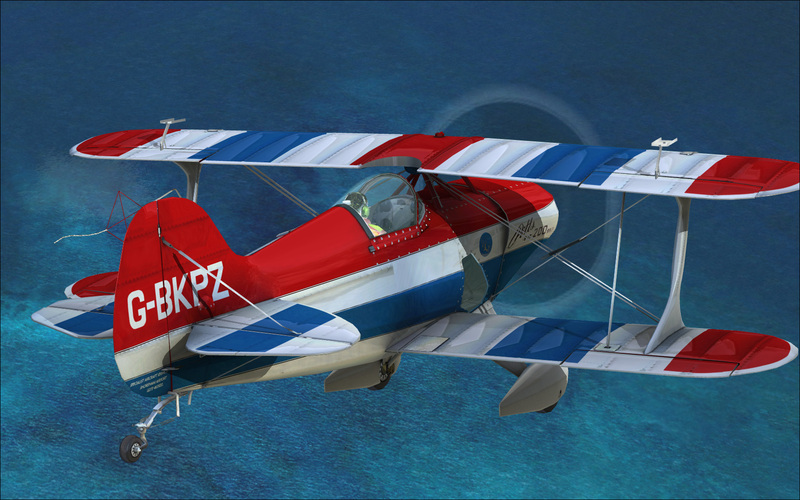 The Pitts Special S1 from Addictive Simulations - We promise you everything but the G-Forces! 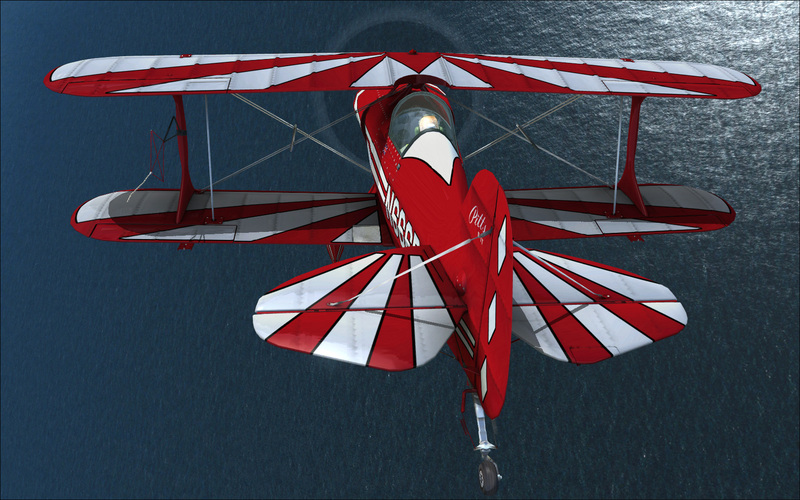 If you are looking for the ultimate in high performance aerobatic aircraft then look no further than our Pitts Special S1. 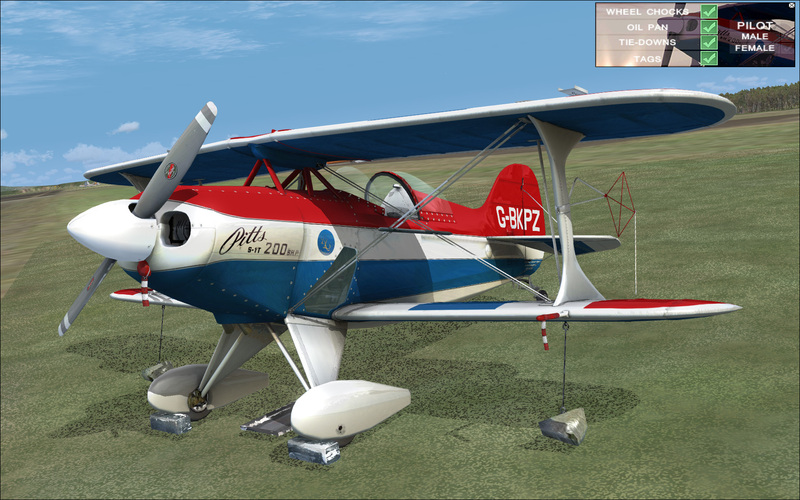 Developed for FS2004 and from the ground-up for FSX, this little aircraft is like no other that you have ever flown! 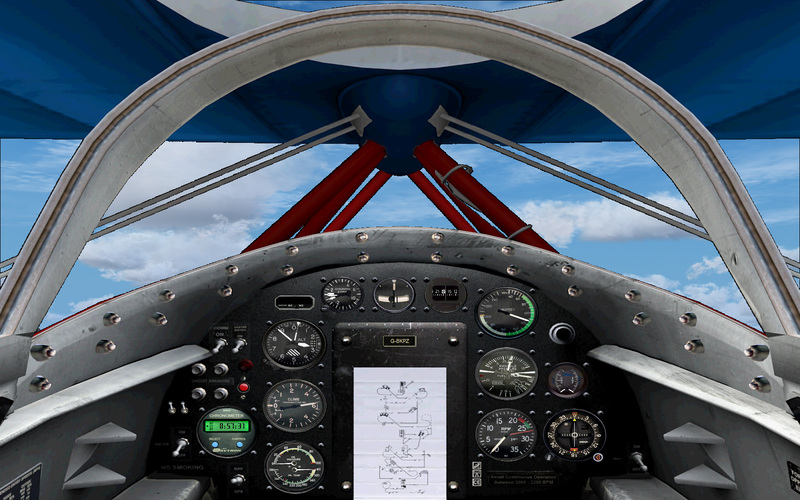 Flight model verified by active Pitts pilots to ensure absolute realism. Custom high-poly, low frame rate modelling techniques that bring the aircraft to life without impacting your performance! 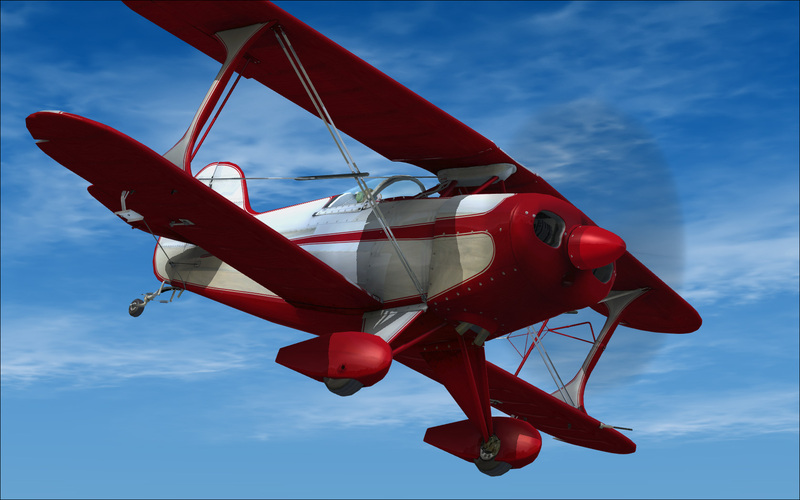 The FSX model features full bump mapping and specular lighting bringing every joint and rivet to life in vivid detail! 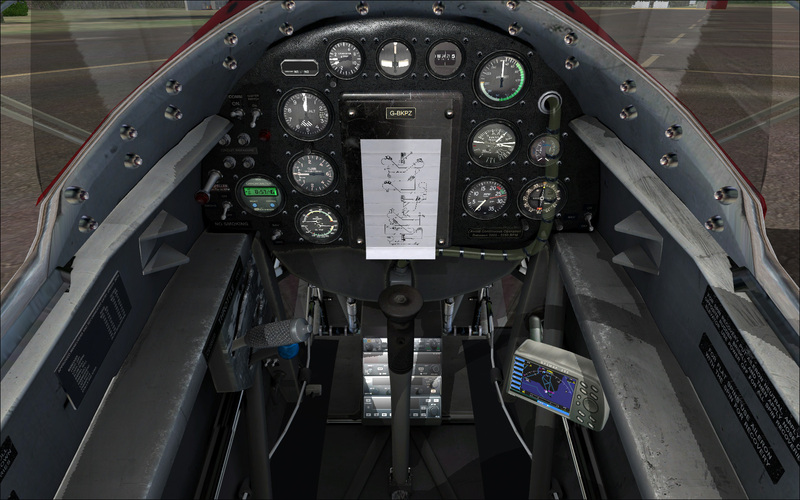 An accurate facsimile of a real Pitts Special that was made available to us for the life of product development to ensure ultimate realism, right down to the pilot! 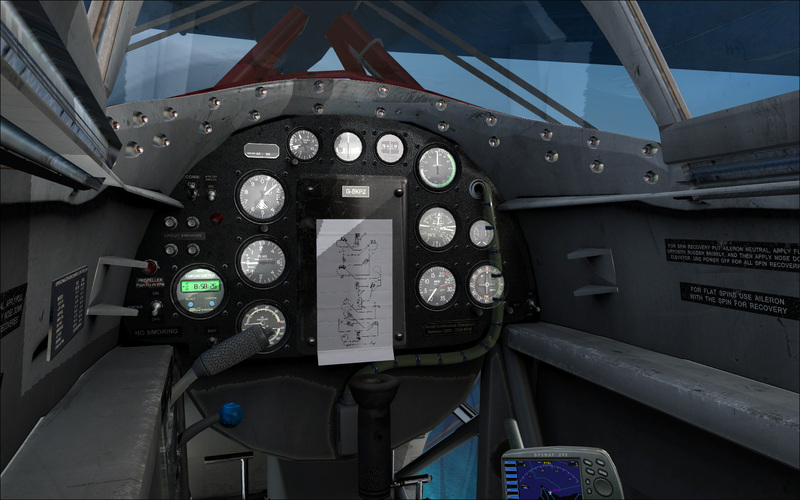 Custom animations including an operable canopy, chocks and ties! Three animated pilots, 2 male and 1 female! Six custom liveries and artwork crafted by industry supremo artist Daniel Dunn! Custom smoke trails let you paint the sky as you loop and roll! Purists will welcome the detailed performance charts and checklists. Yes, our Pitts flies by the book, so we give you the important pages of the book! 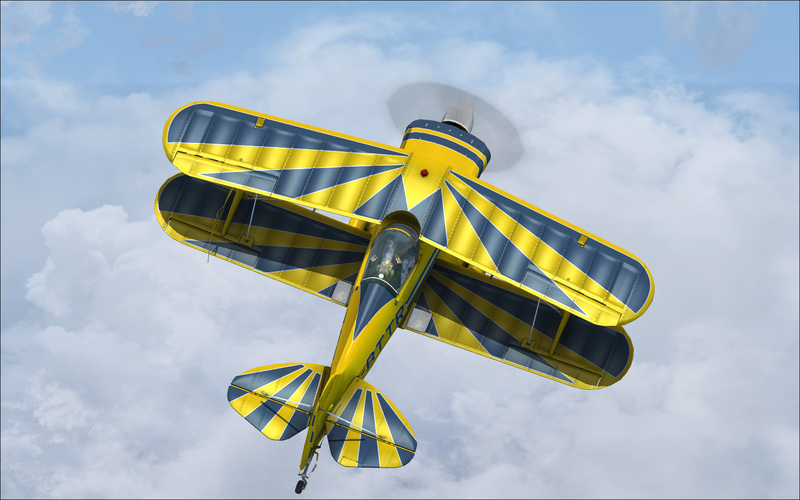 Spin, loop and twist as you achieve aerobatic heaven flying the Pitts Special S1 - the nimble aircraft that has won more aerobatic awards than any other! To view the manual online without purchasing, click here. To save a copy locally, right click and select 'Save Target As'. 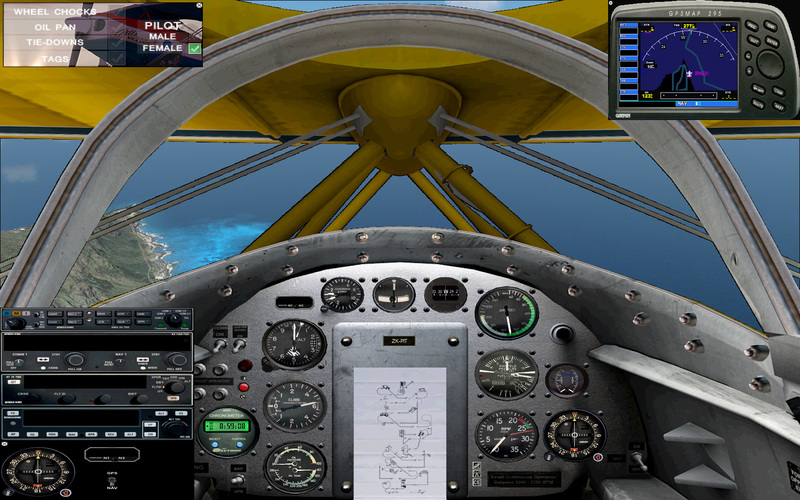 "Its an amazing, beautiful, funny, and realistic aircraft to fly, its flight model is almost like the real plane." - Callsign "Freak", Dutch Air Force F-16 fighter pilot and Pitts Special aerobatic display pilot. 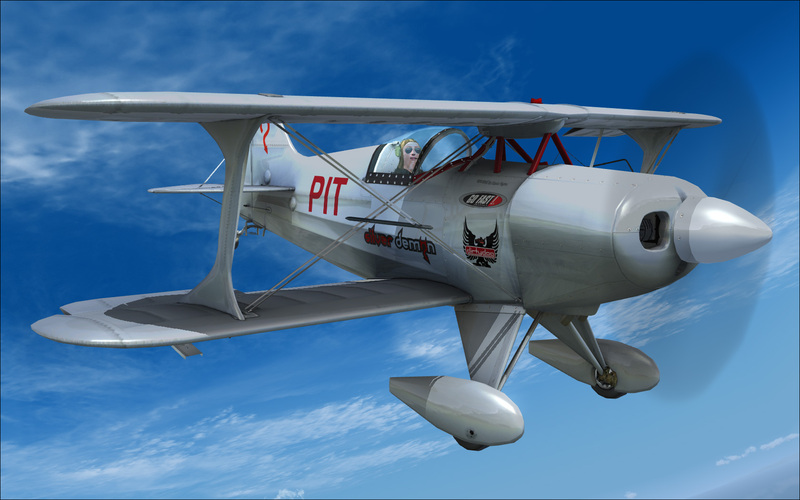 "Overall it’s a beautiful simulation of the Pitts. You have developed a great add on with this project." "Don't hesitate to pick it up if you're into this sort of flying." 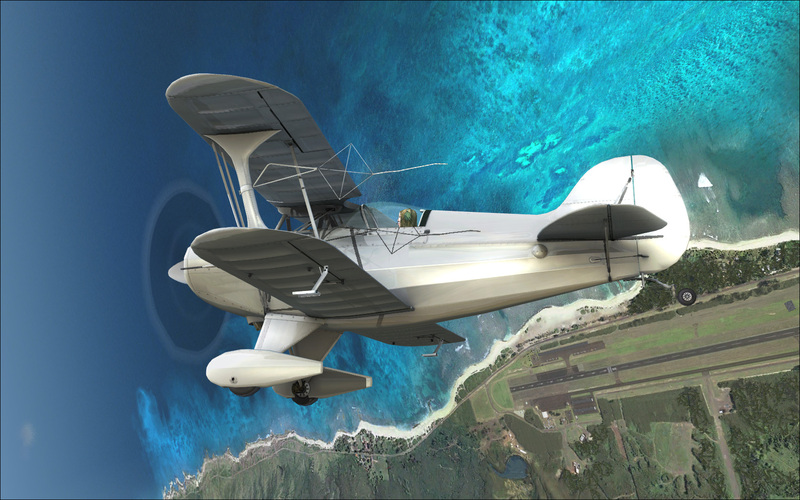 "I was impressed, so impressed in fact, that I fully expect it to become one of those 'legendary' FS aeroplanes when the word spreads"
"It's immersive, exciting, challenging and, above all, incredibily realistic." - Adam Cotton, reviewer, aviation historian and pilot. "At 3'o'clock this morning my wife came down and shut off my computer. You are to be named as 'co-respondant' in the divorce, lol. " 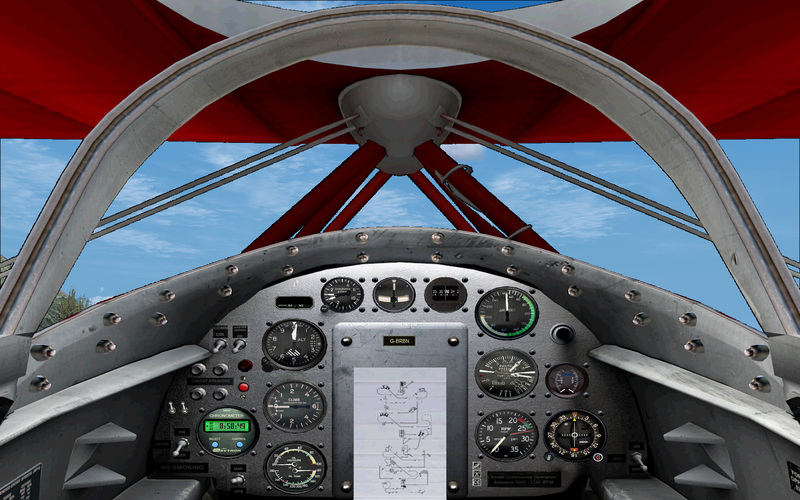 "Having had the pleasure of flying both[real and model], it is my humble opinion that the Addictive Pitts is the most accurate representation of any aircraft model ever produced for MS flight simulator let alone FSX." 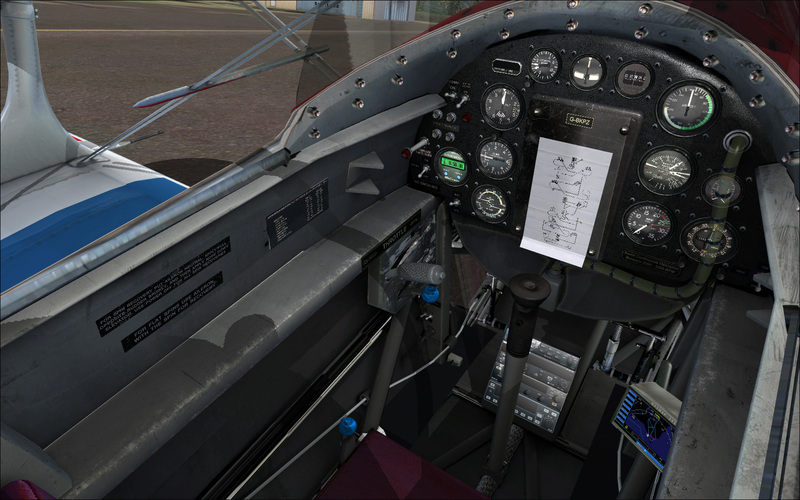 "I’m absolutely not joking when I say this is the best bit of flight modeling I’ve ever come across for FS. It really is that good." 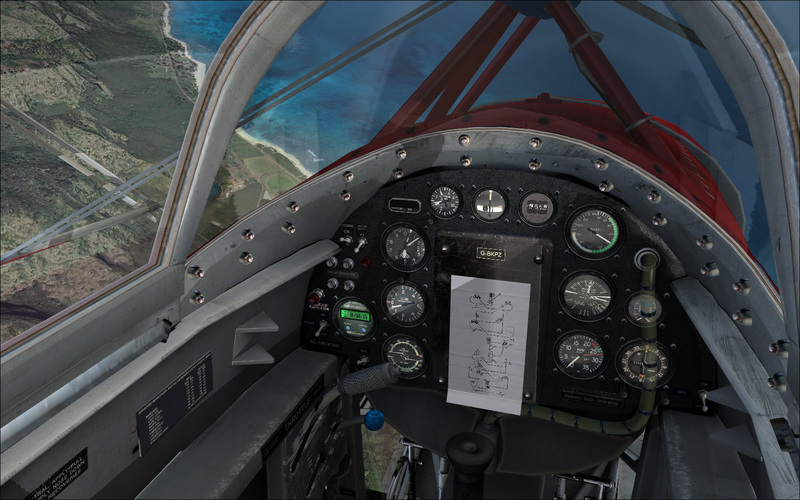 To view Alan Bradbury's review for AVSIM, click here (opens in a new window). Paint Kit Released! Download it here. Service Pack 1 Released! Download it here or from the normal links below. NoChex is our preferred method of card payment. You do NOT have to register with them to use this service! It is secure, fast and simple. Just enter your credit card number, email and postal addresses. Visa, Mastercard, Maestro or Solo. Secure payments by PayPal. Use your credit card or PayPal balance to make your payment securely. Visa, Mastercard, Maestro, Amex or direct debit. You do not need a PayPal account to use PayPal. Please click here to view CD purchasing options. Price shown includes postage. Please note that the CD is not retail packaged. For customers in the UK, please select a secure payment method below. For customers in Europe, please select a secure payment logo below. For customers in the USA and all other countries, please select a secure payment logo below. © 2010 Addictive Simulations. All Rights Reserved.